Are you on the fence wondering if now’s the time to buy a new home or just renovate your current home? You’re not the only one wondering. Experts say that buyers would rather use their hefty savings toward renovating their home instead of toward a down payment on another home. Still not convinced? Here’s why homeowners are choosing to improve their homes when deciding whether to renovate or buy and why you should choose the former, too. You can improve your quality of life. One of the regrets that sellers often have is not being able to enjoy the home renovations they’ve made to their home upon selling. This doesn’t have to be you! When you’re deciding whether to renovate or buy, consider improving your home and finally being able to enjoy that larger kitchen or that outdoor deck, for instance. While renovating your home should always consider resale value and increase its worth, these updates are also meant for you and your family to enjoy for now. You’re not ready to depart. From your kids’ first steps to their old high school bedrooms, you just might not be ready to depart from your home due to all of the fond memories. And if you’re too attached to your home, you don’t want to regret the decision of selling your home too soon. If this is sounding like your current state of mind, you might forgo selling for now and choose to renovate your home until you’re ready. You can afford to renovate. Oftentimes, deciding whether to renovate or buy comes down to your bank account. Do you have ample savings that has taken months—even years—to accrue? Instead of going into more debt to buy a new home, many homeowners are choosing to renovate out of pocket instead of taking out a loan, which accrues interest and can quickly climb from an affordable project to a mountain of debt. The cost of buying can exceed a renovation costs. Your budget comes into play for both renovating and buying. Other than the aforementioned reason of having savings in the bank to renovate, you also have to consider all the expenses that come along with buying and moving to a new home. When you go through the whole process, there are expenses that add up from improving your home to sell, putting your home on the market, paying for closing costs and then having to rent a moving truck or pay professional movers. It might just be more affordable for you to stay put and renovate. You increase your home’s value. If you haven’t built much equity in your home because you haven’t been in the home long, then you’ll likely decide to renovate over buying so that you can increase your home’s value. Look at homes comparable to yours in your market and see what improvements they have and what is selling for top dollar. 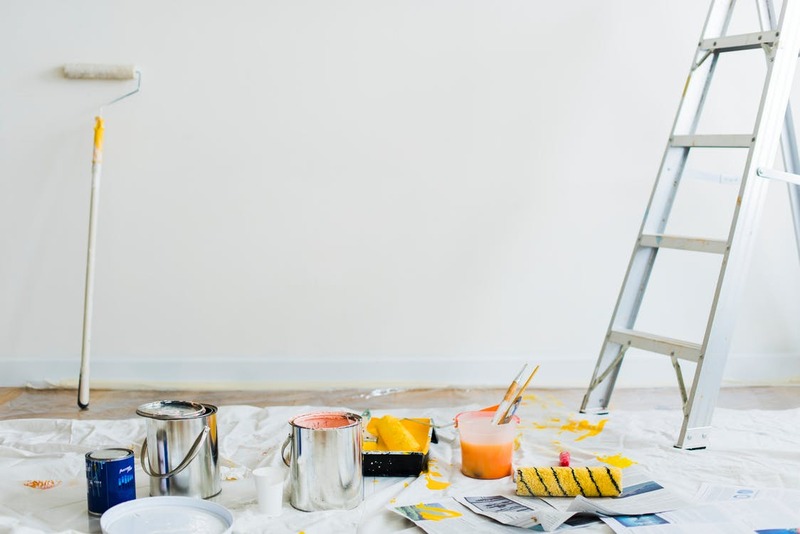 Whether it’s expanding the kitchen, improving the deck, or increasing the size of your master bedroom, you have more time to make these renovations so that your home will easily sell for much more later.